Posted on 2018-01-02 at 04:50. Having been released only five months ago, WOT Cache is a fairly new caching plugin on the market, but it’s already performing like it’s a veteran. The Pro version which we’ll be reviewing in this article is priced at $32 per license. 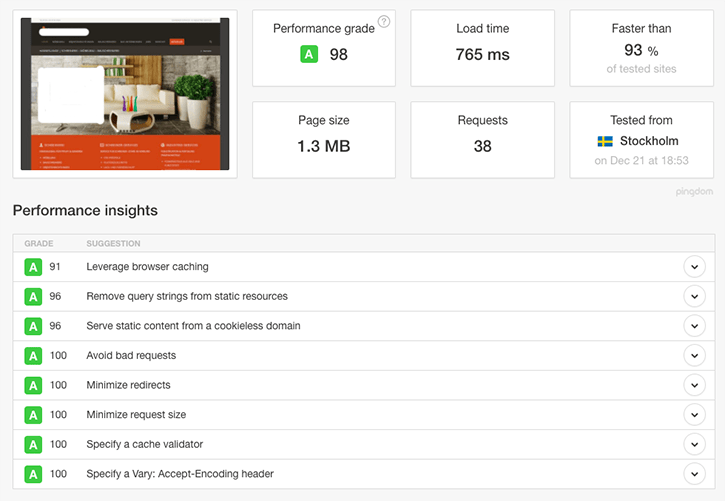 First, let’s look though the features of this WordPress caching and performance plugin, we’ll go into a real world example further down this post. WOT Cache offers the option to minify both your HTML and CSS content, you also have the option to exclude individual files if you should run into any problem with the minification. There are also options to select to load resources like CSS and Google Fonts asynchronously, and exclude CSS optimisation on individual pages. Lazy loading images and videos could potentially reduce the page load. We haven’t reviewed this part of the plugin yet, as we prefer to compress and optimise images locally before uploading them to WordPress. The caching option is the core feature of the plugin and it’s really powerful in our experience. The options are not many but there isn’t any real need for it. Just turn on caching and select how long you want the cache to last and you’re done. Clean up your database by clearing post revisions, transients, spam comments and trashed posts and pages. This gives you the option to export your settings as a preset to use on other sites. It also comes with ready made presets for two of the top-selling themes on ThemeForest as well, namely Enfold and Avada. If you are having problems, then you can submit a support ticket without having to leave the back end of your site. This can probably come in handy for a lot users without technical knowledge. The load time was improved a lot, loading more than twice as fast, and the page size was almost cut in half. The total number of requests went down to less than 1/3 compared to the before results. 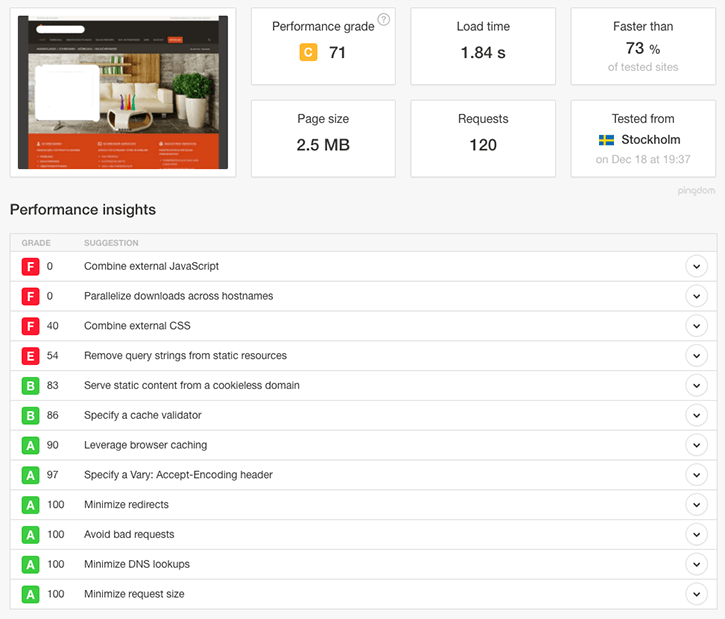 WOT Cache Pro is a great WordPress performance plugin which combines almost everything you will need to optimise your WordPress site for speed. Most WordPress sites probably would be running a caching plugin along side of separate plugins for compressing images, minification, and removing static resources from query strings. With WOT Cache you get all of that in one package, reducing the amount of plugins installed and gathering all your performance needs in one place in an easy-to-use interface. When to not use a caching plugin on your WordPress site?